These skincare products combine nature's most powerful ingredients (read: things like aloe, sandalwood, and calendula) are healthy, highly effective, and pleasant to use (heyo to fresh scents). We love their kit for travelers, and for you homebodies - these babies will look just as good on your bathroom shelves. 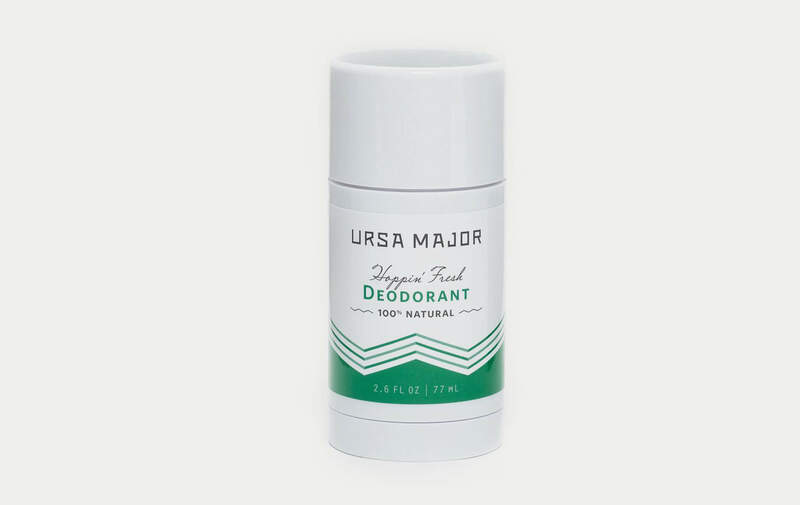 Whoever says natural deodorant doesn’t work clearly has never tried this crisp, cool blend of eucalyptus, ginger, rosemary, and grapefruit.